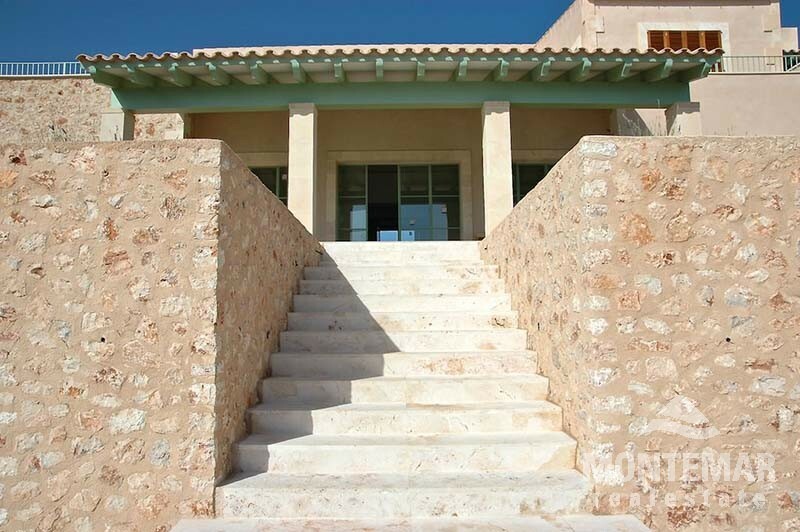 Building project close to Santanyi finished in 2014. 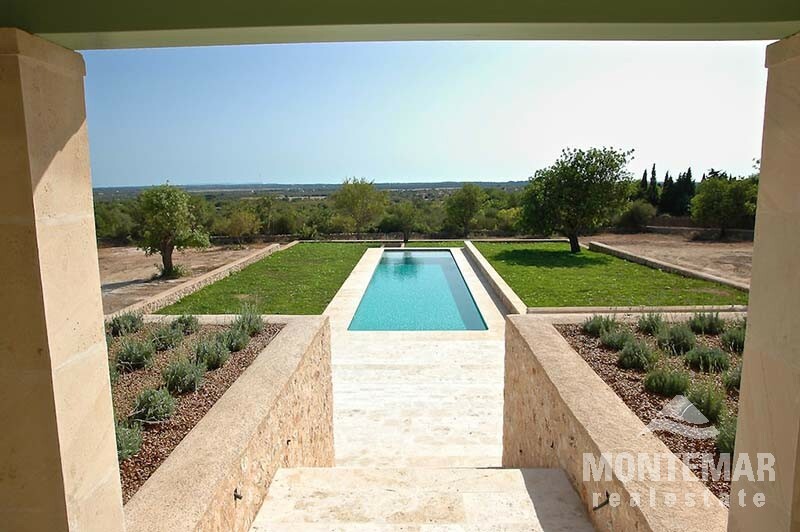 The planning of this unique property started in 2012 on a plot of land of 18.000 m². 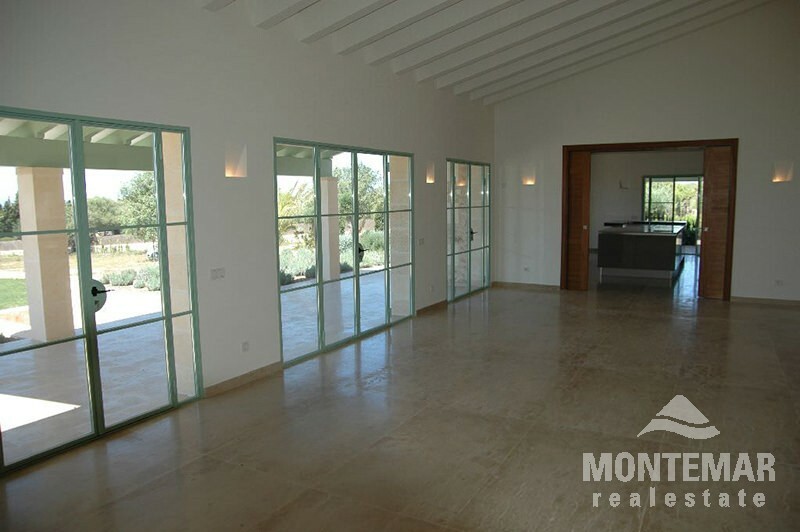 It offers a main house with guest area and an entrance patio. 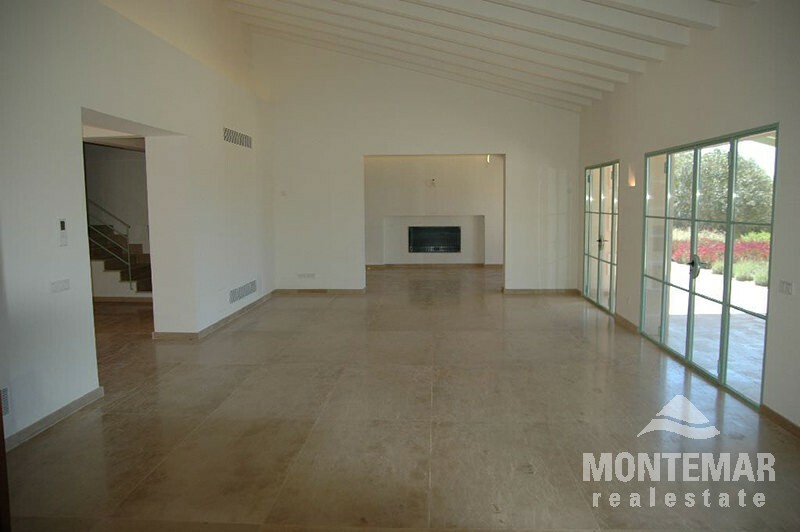 The basement also consists of several rooms. 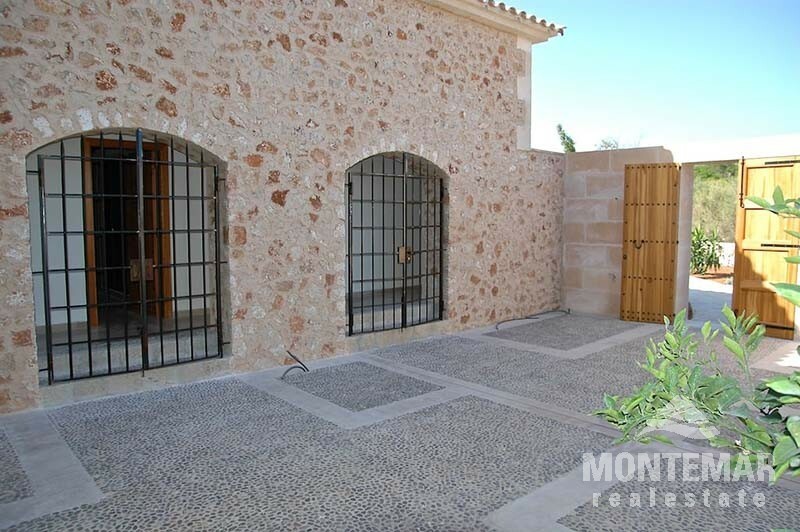 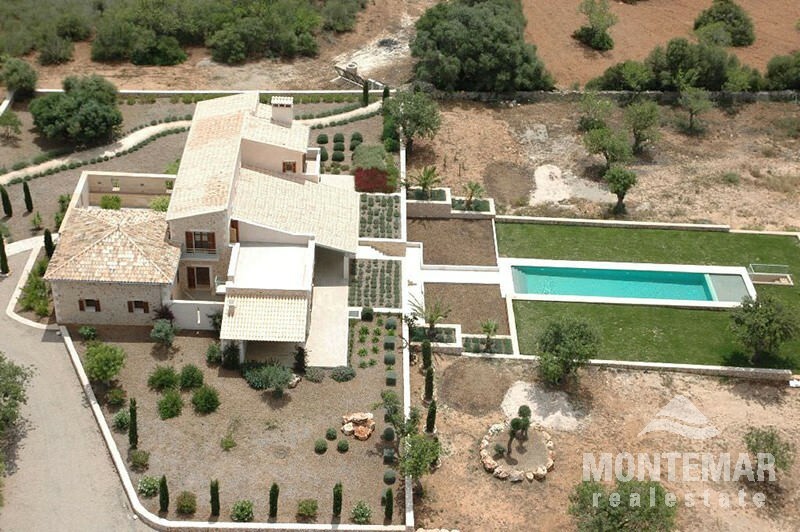 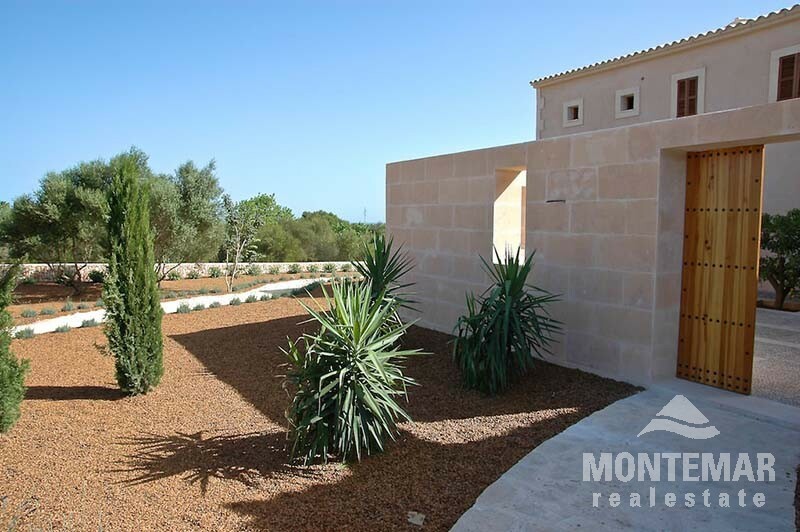 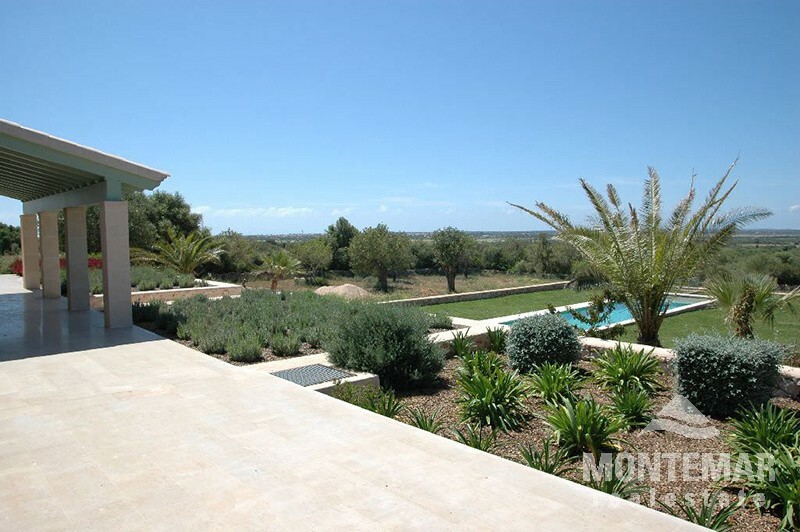 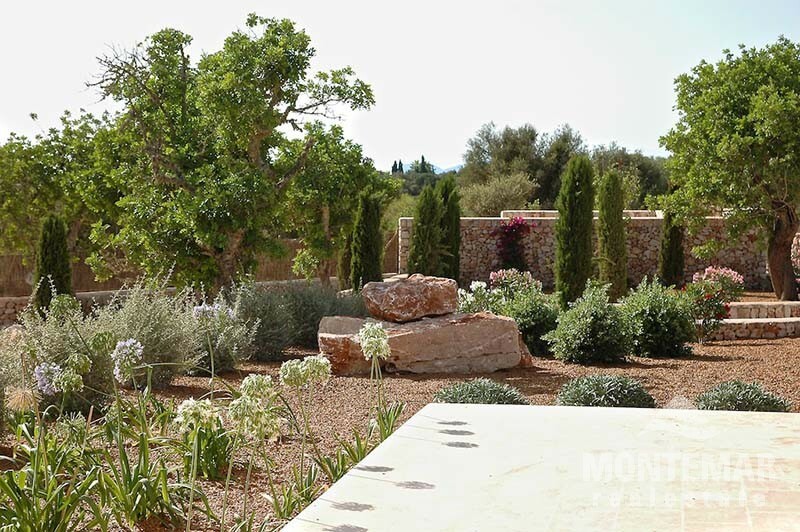 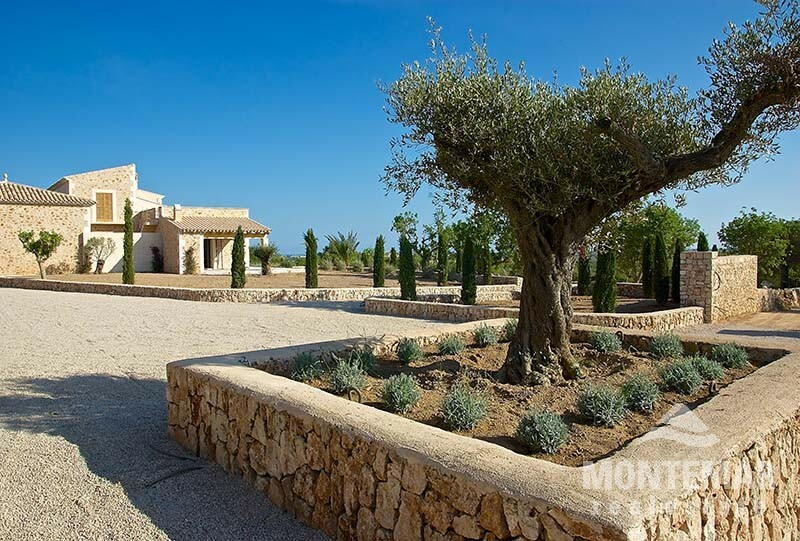 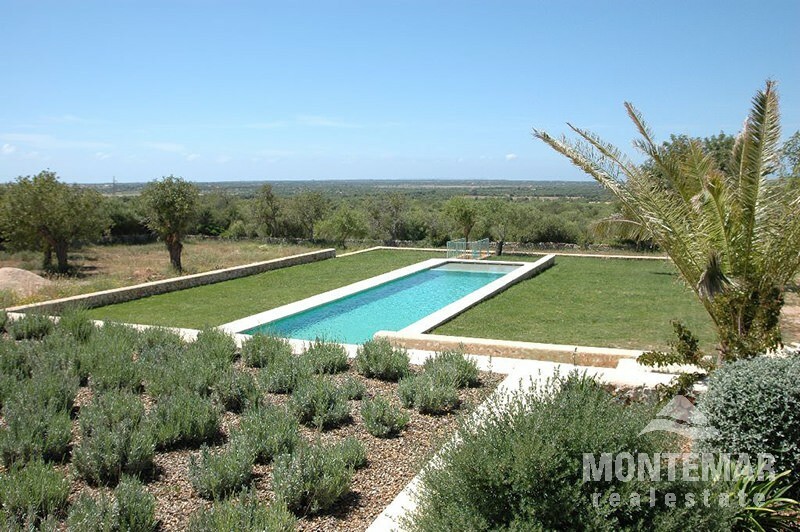 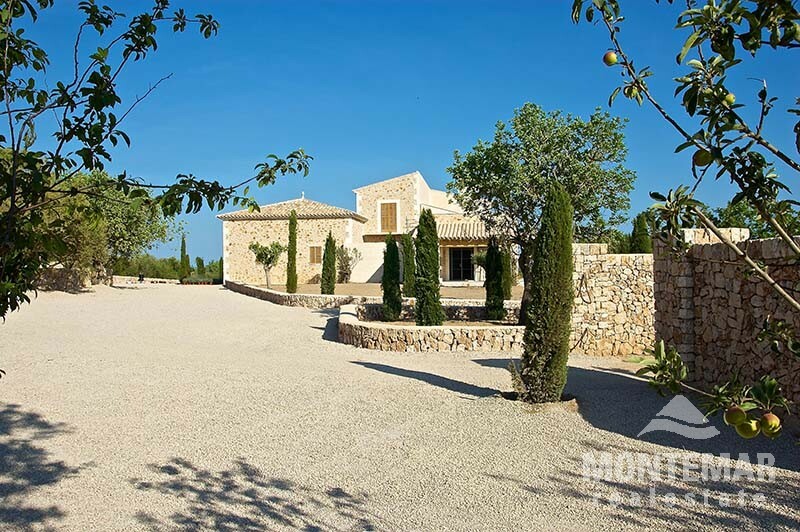 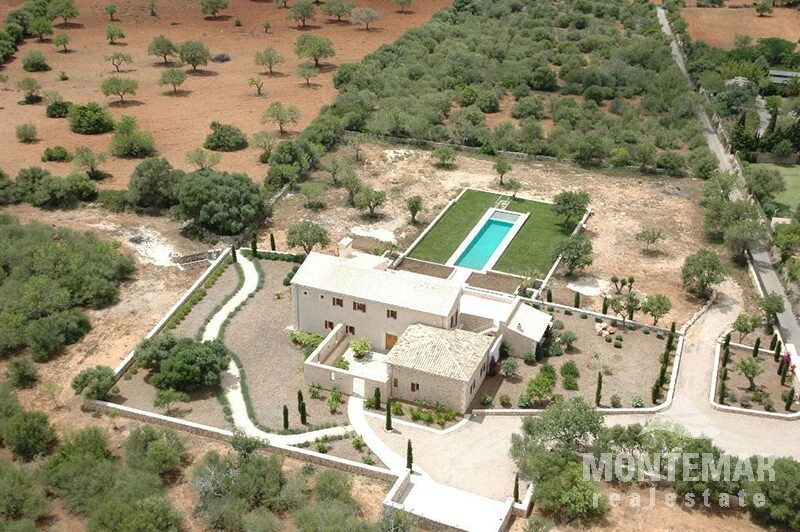 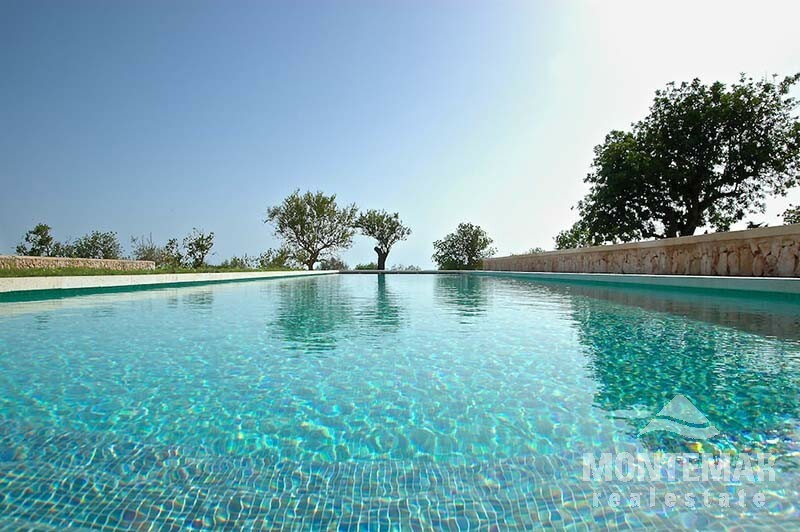 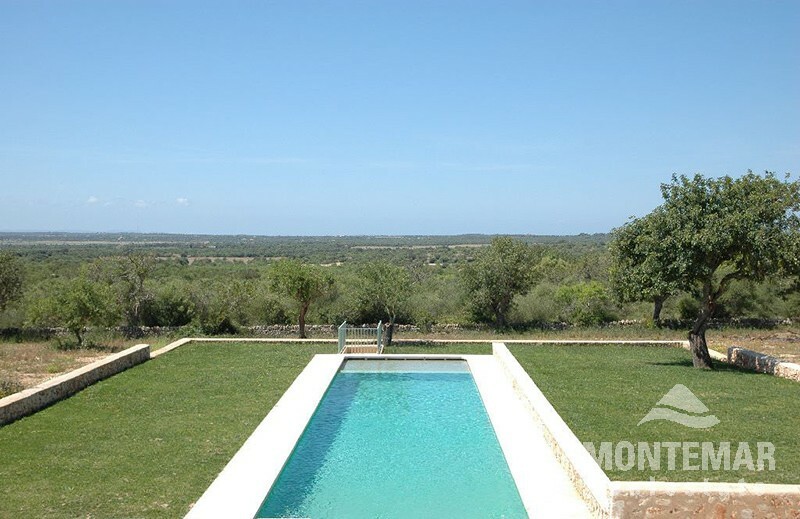 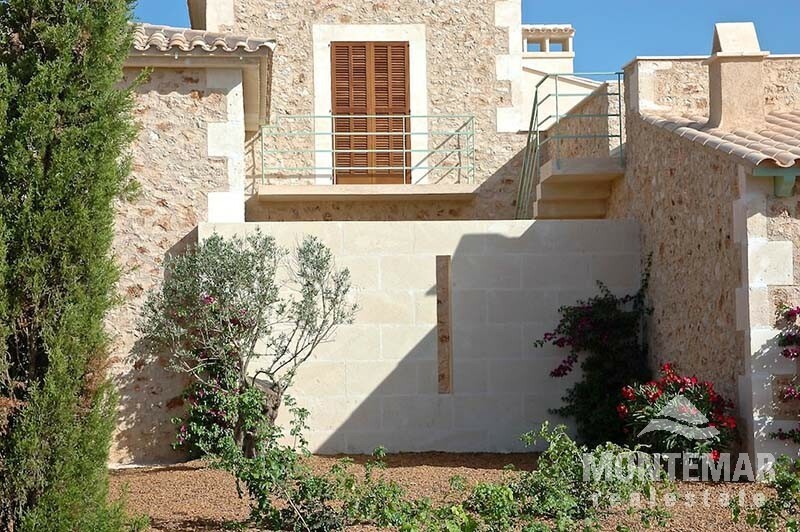 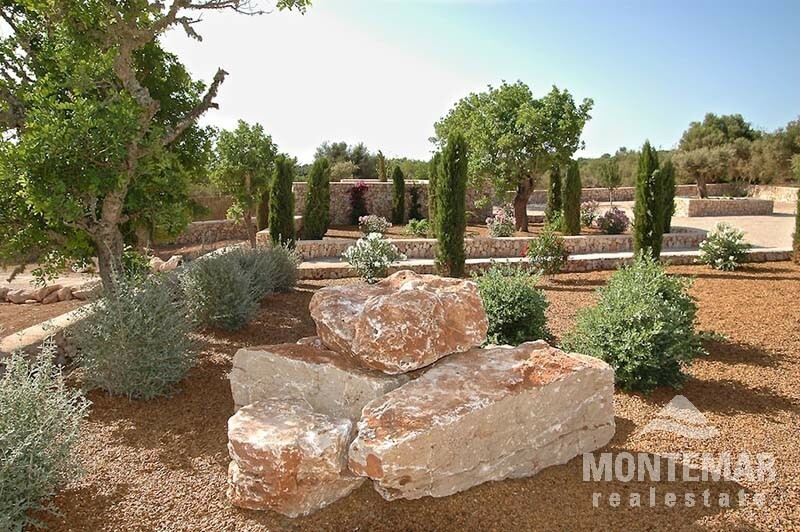 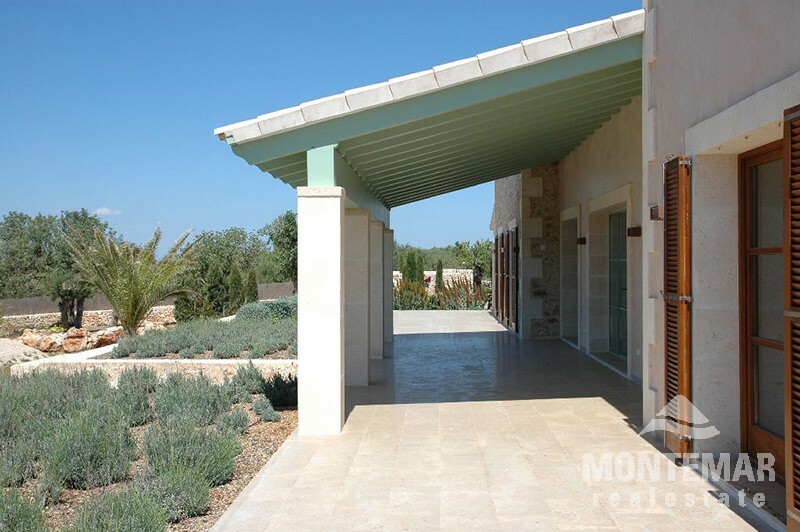 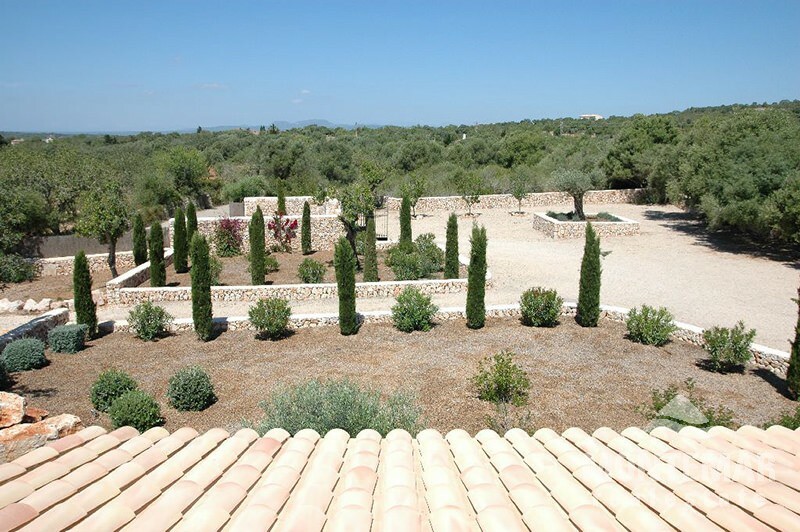 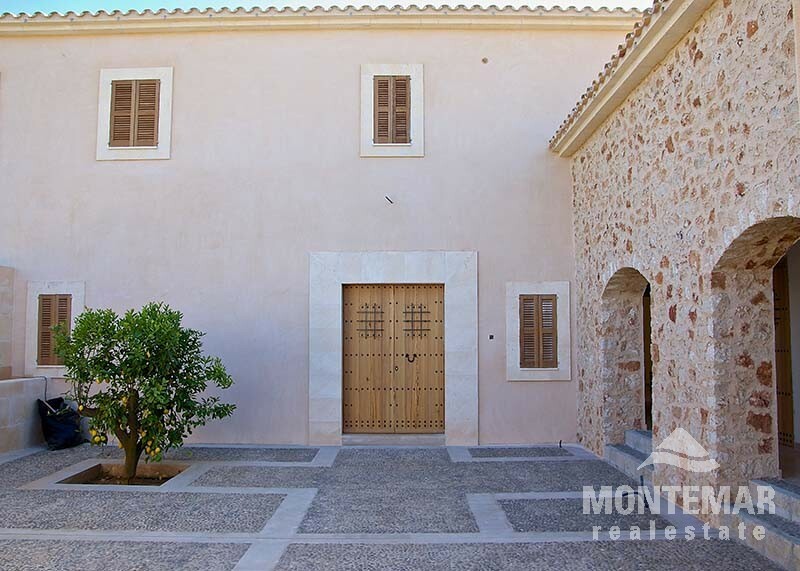 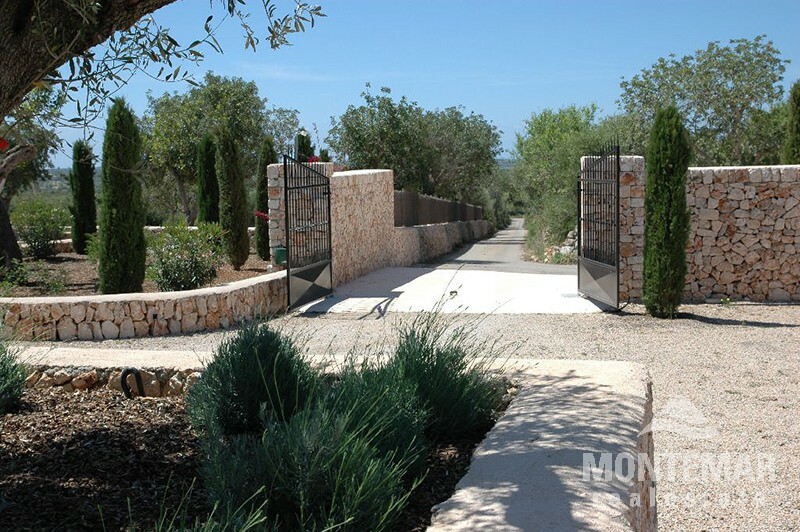 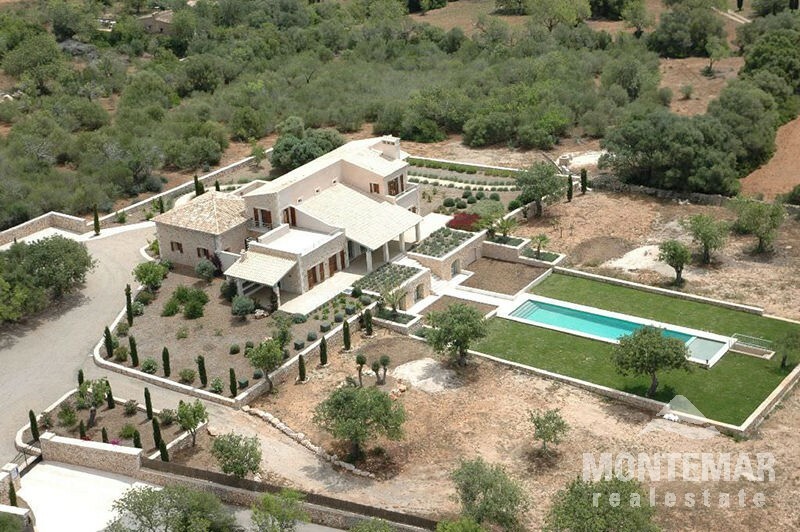 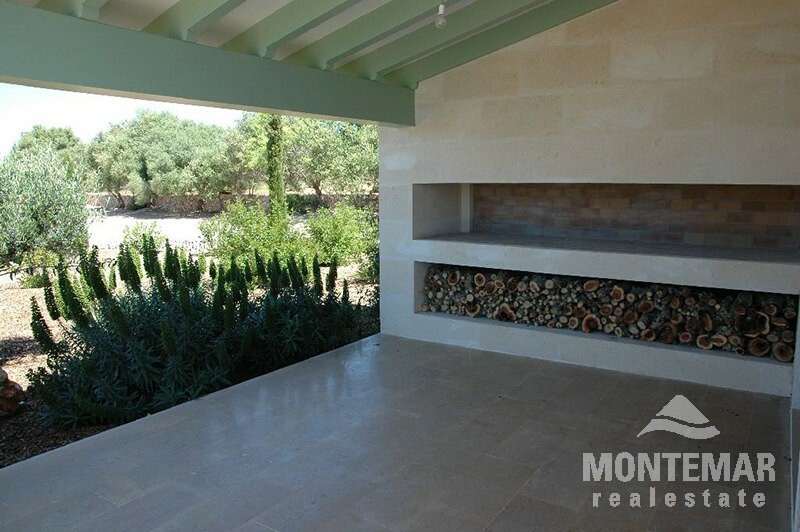 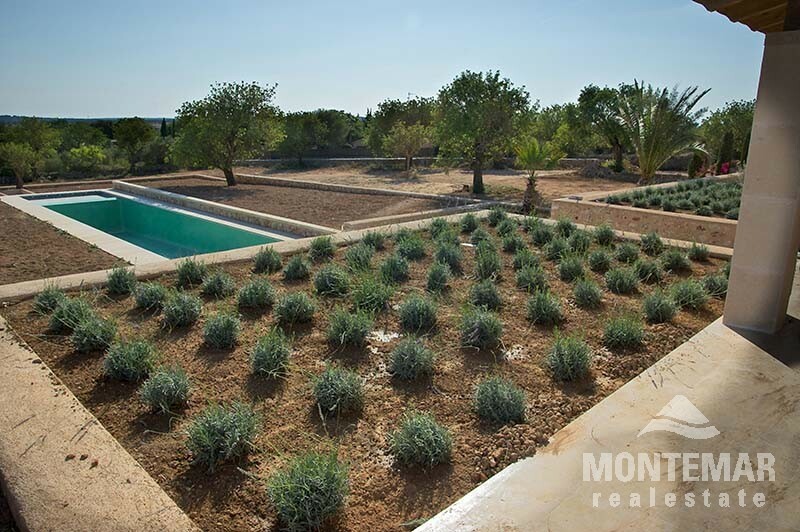 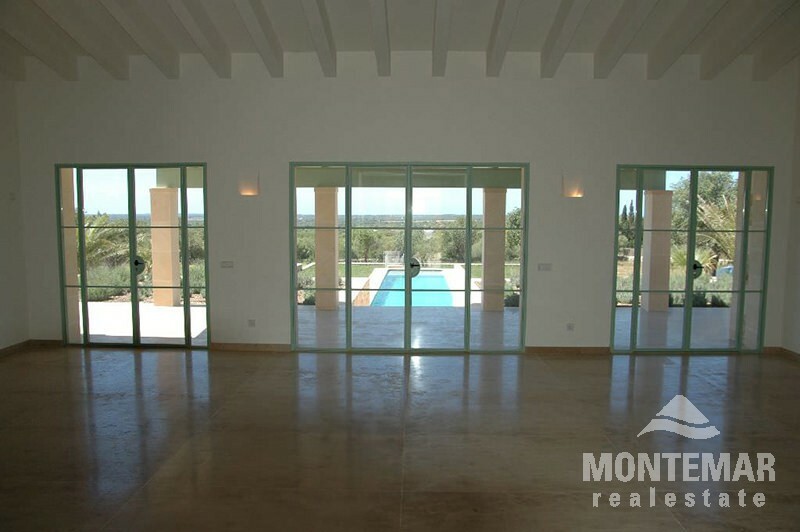 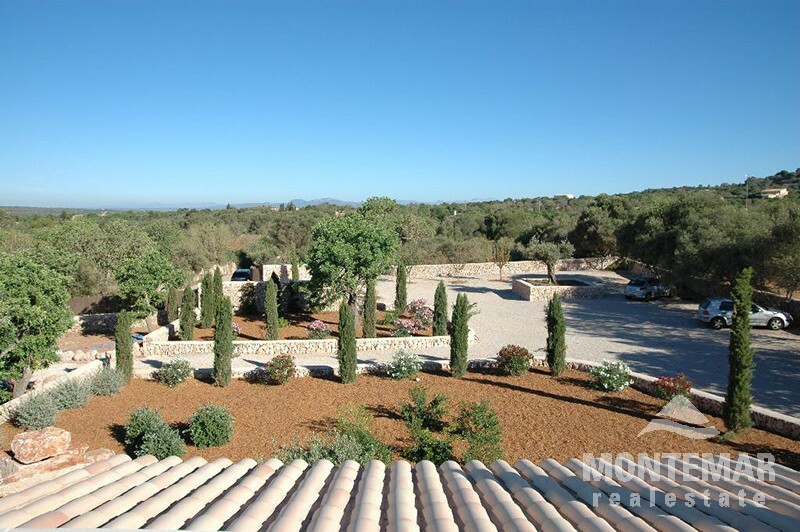 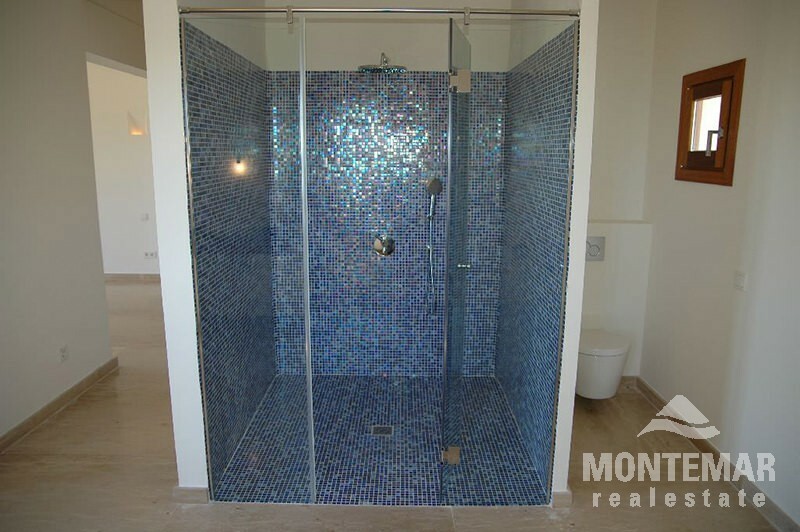 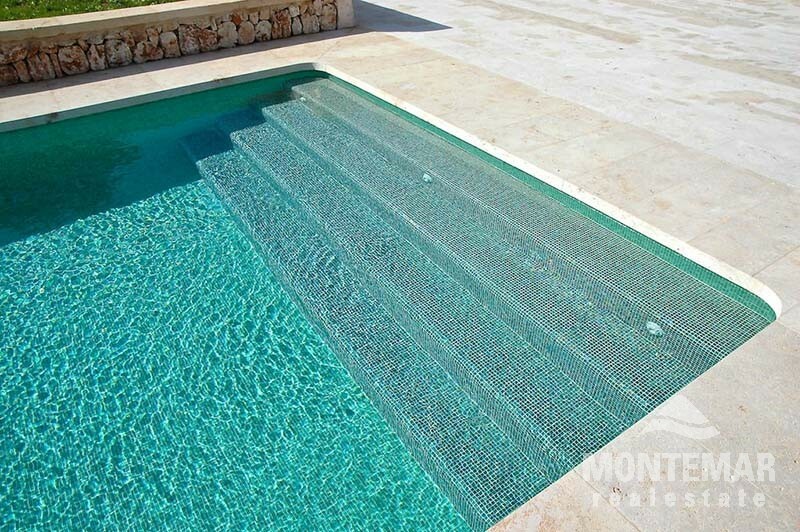 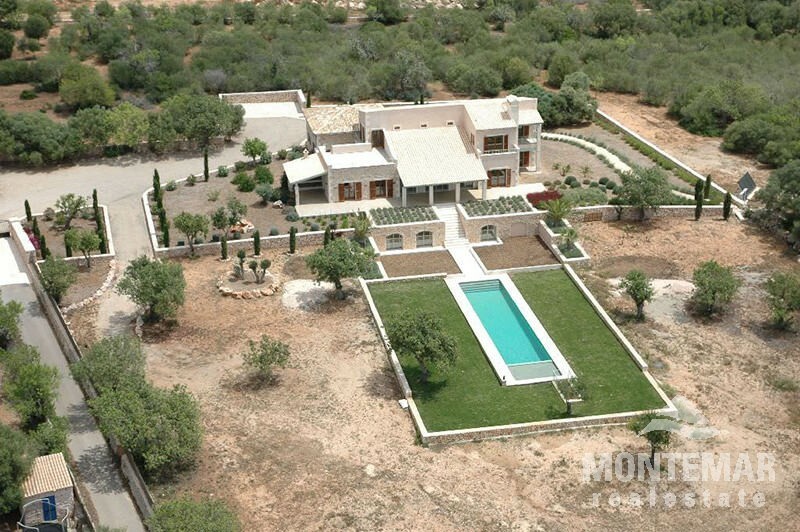 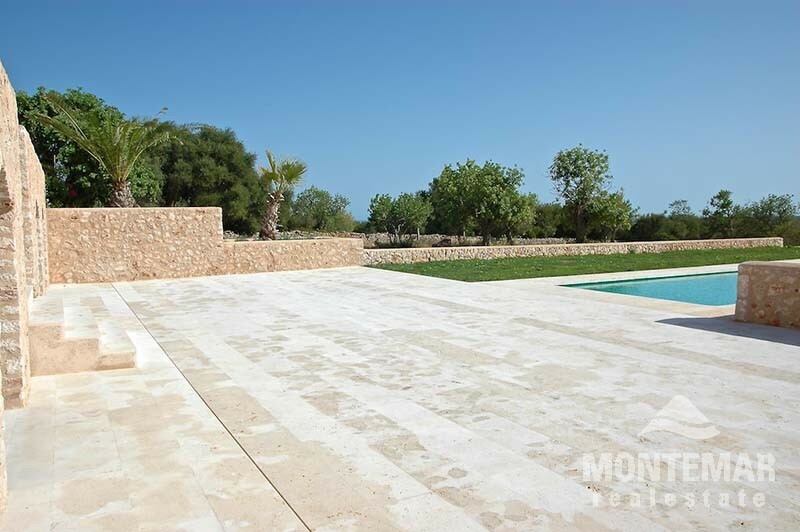 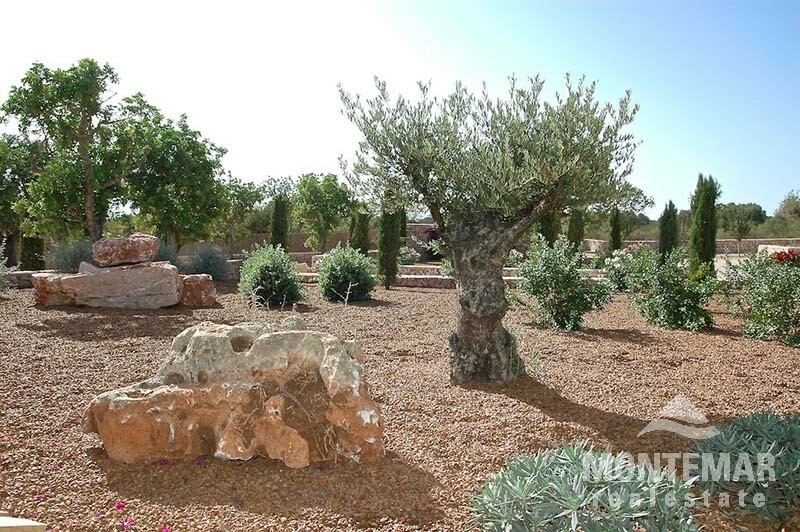 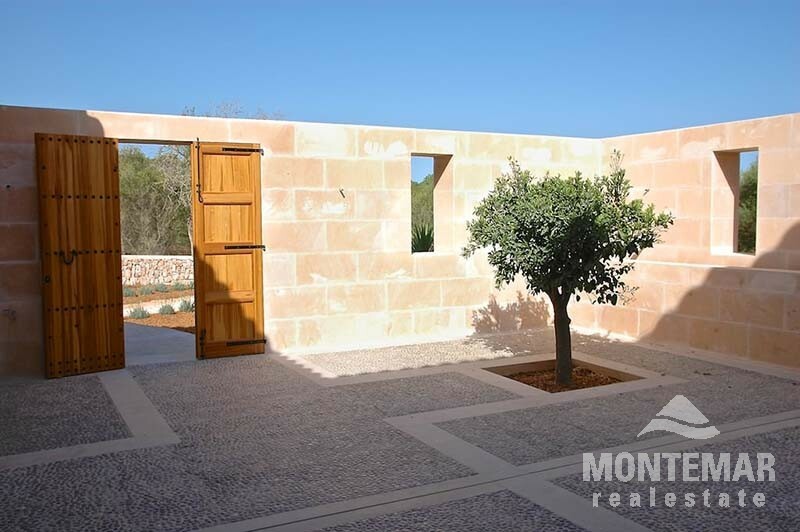 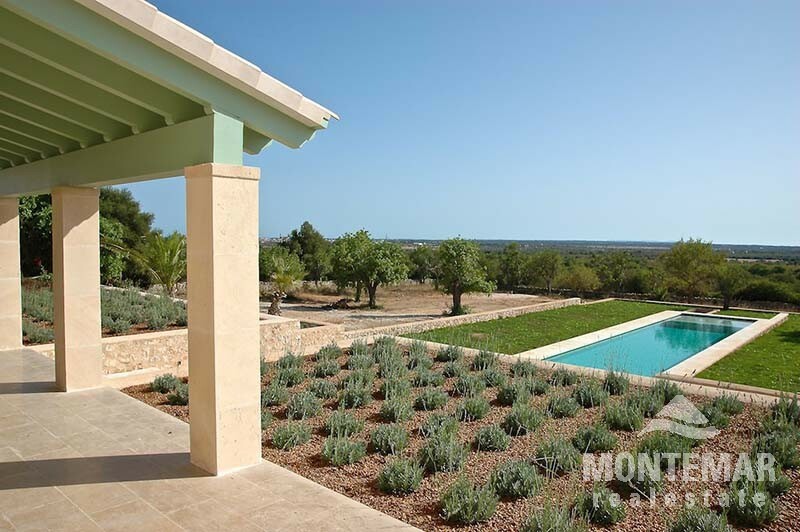 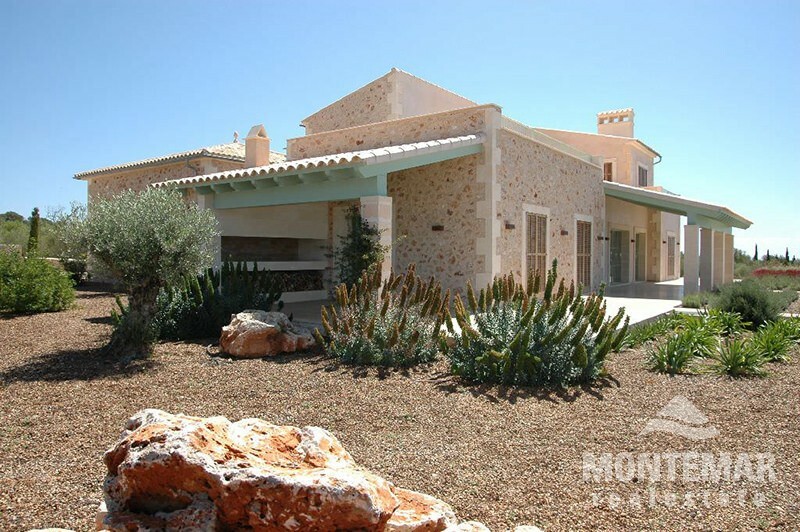 Very spacious estate with over 500 m² of living space and best equipment, big pool area and beautiful garden. 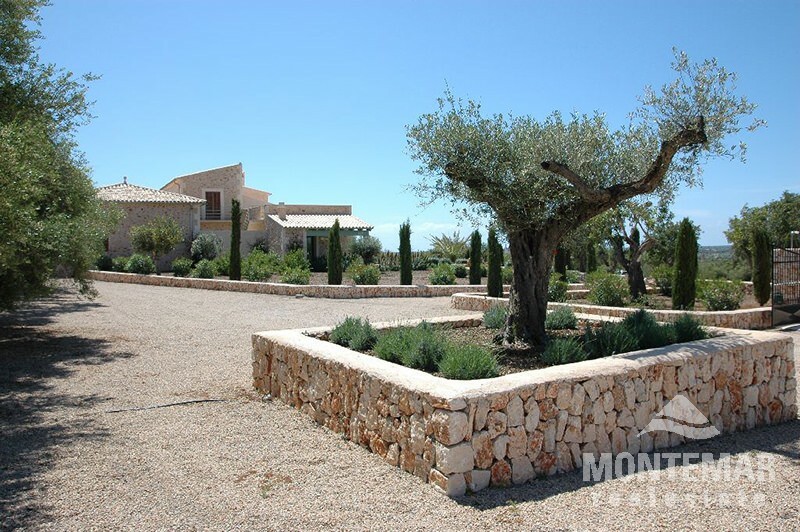 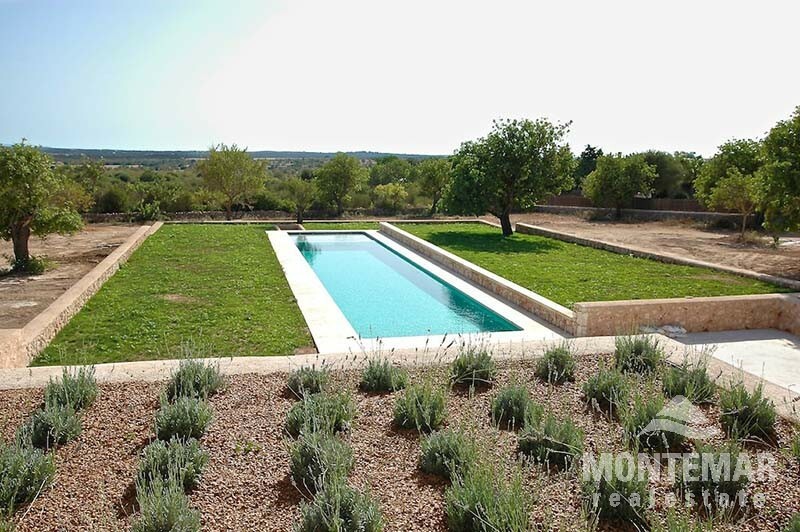 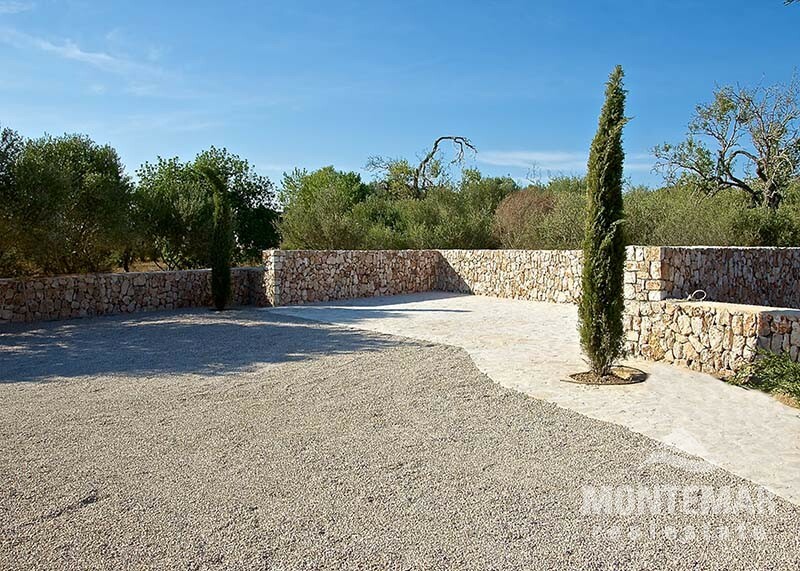 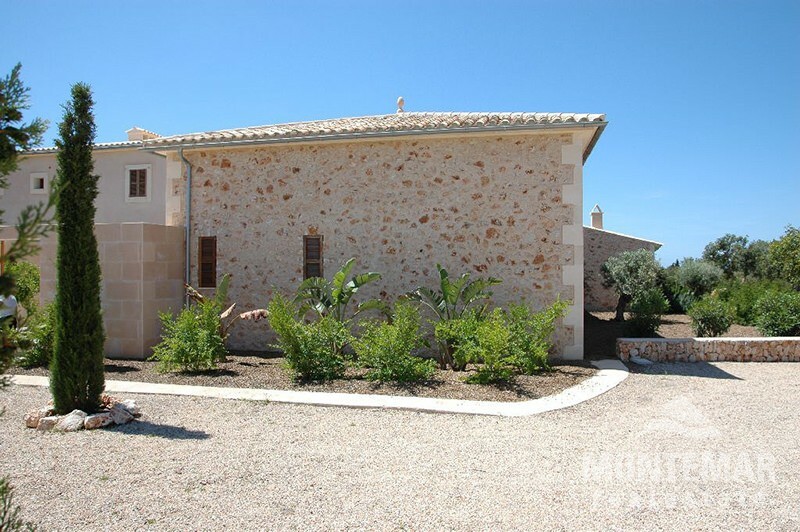 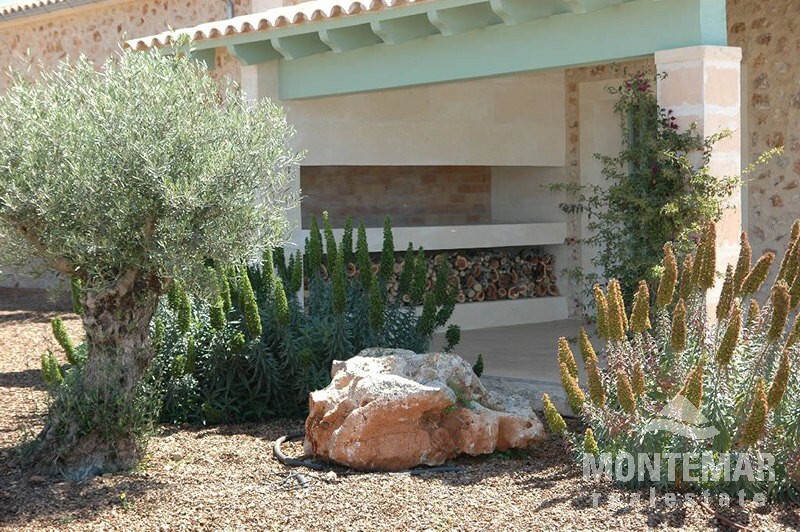 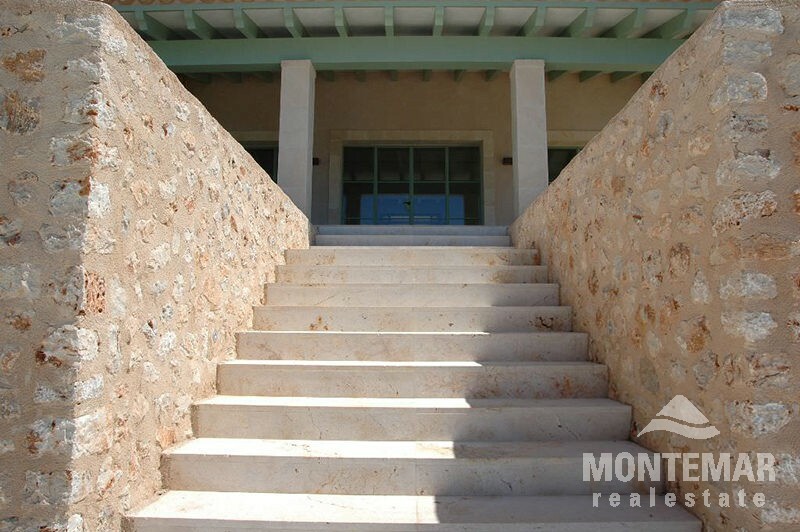 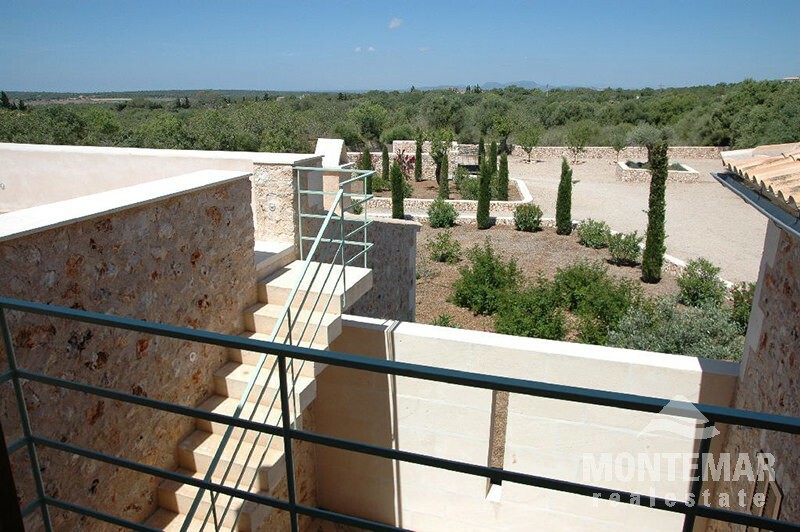 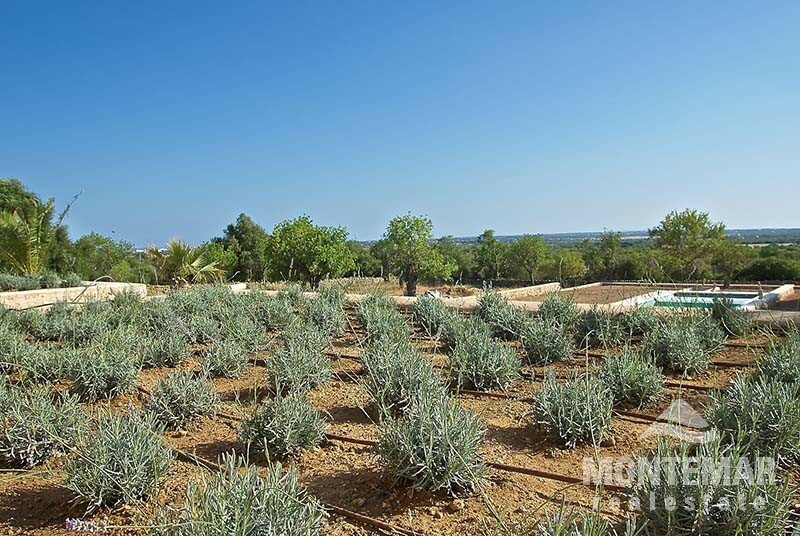 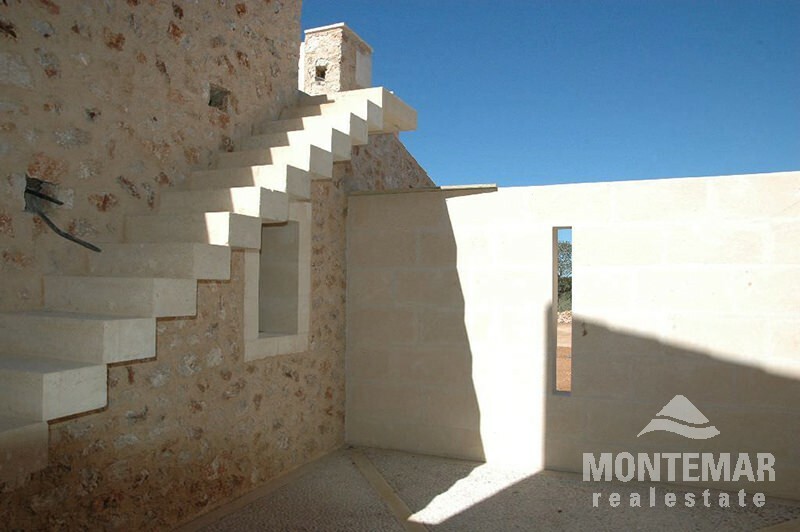 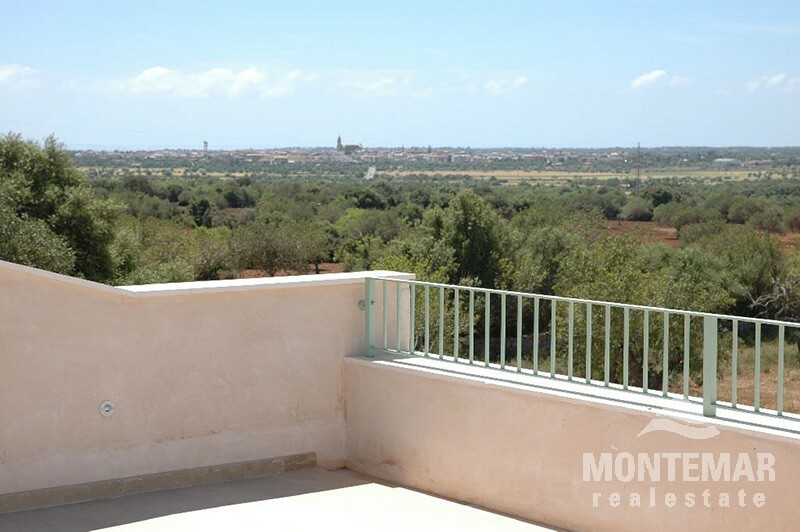 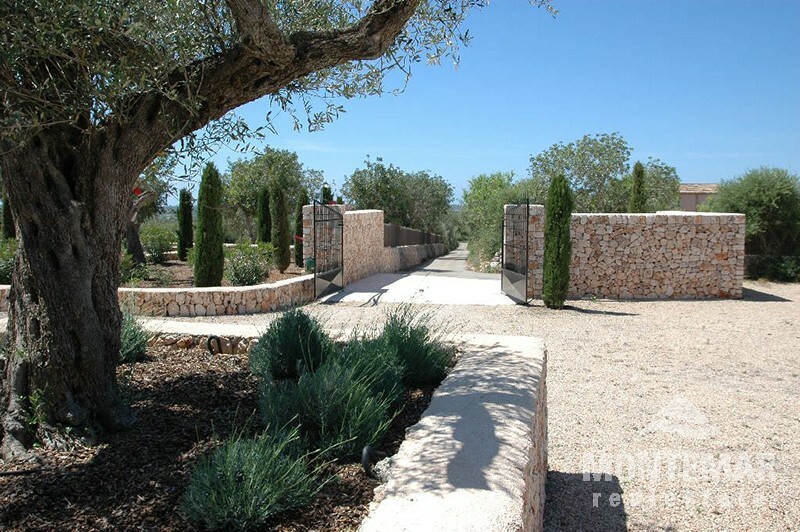 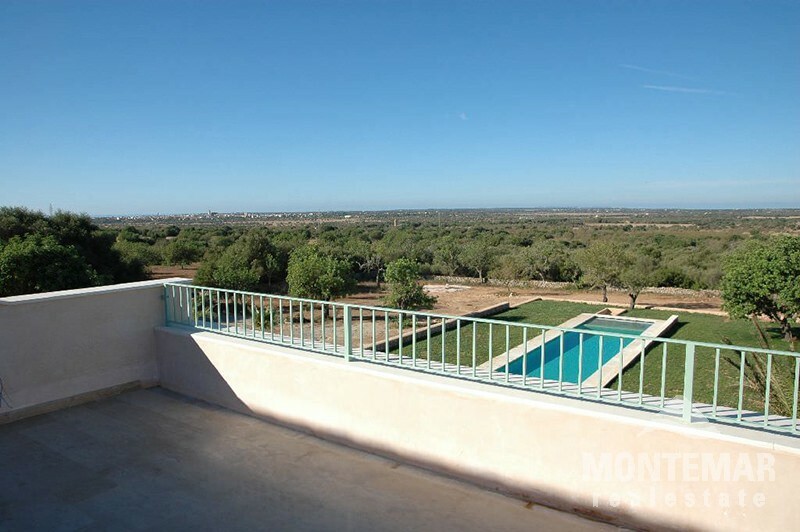 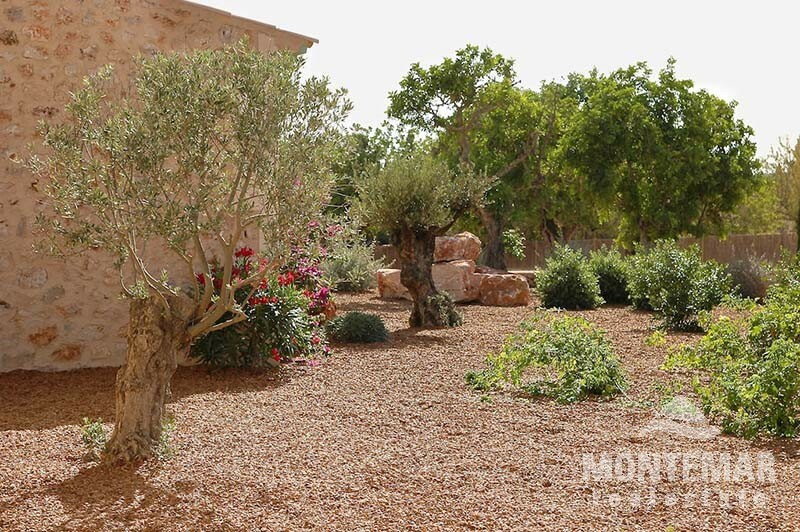 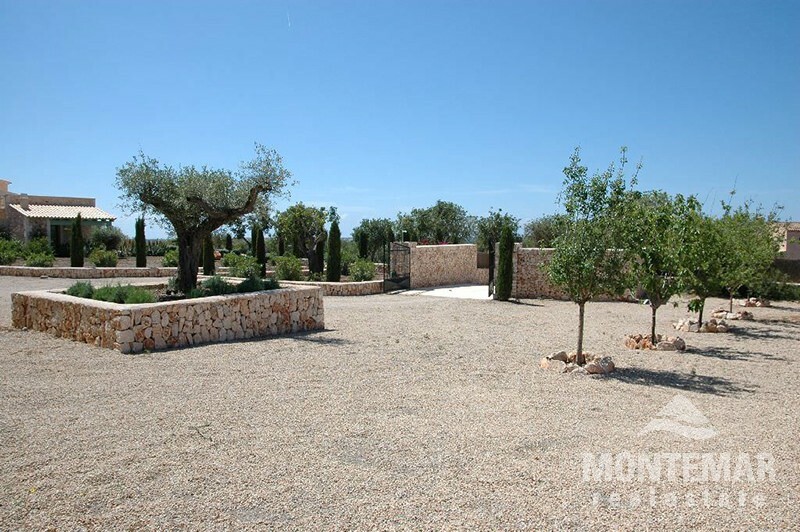 This building plot is situated in a quiet rural hillside location close to Santanyi. 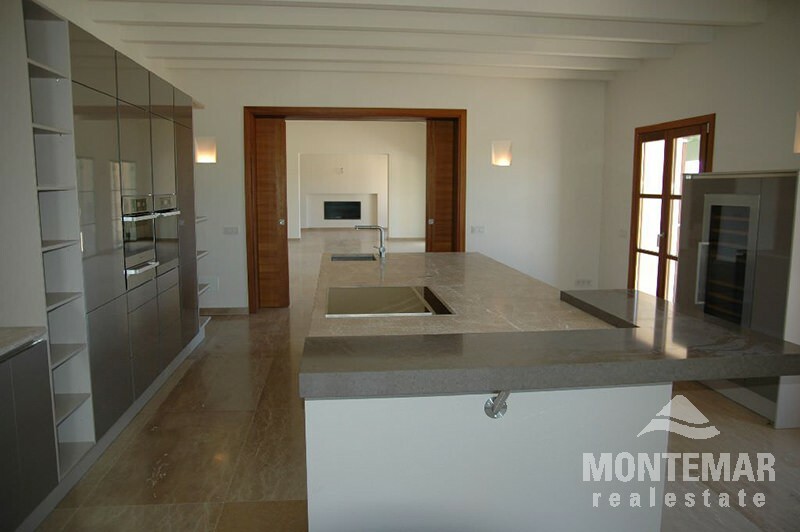 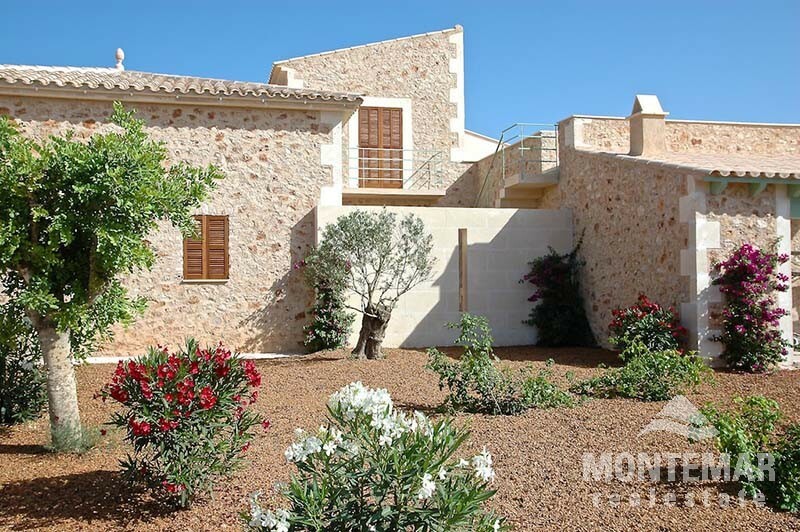 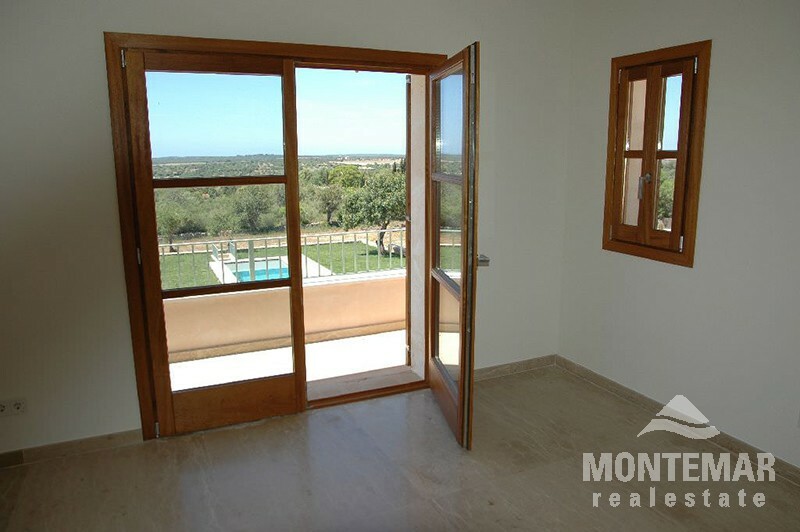 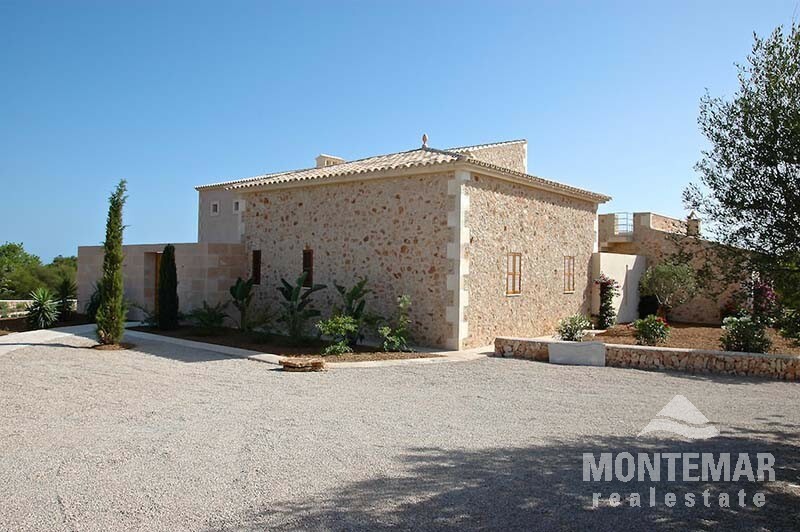 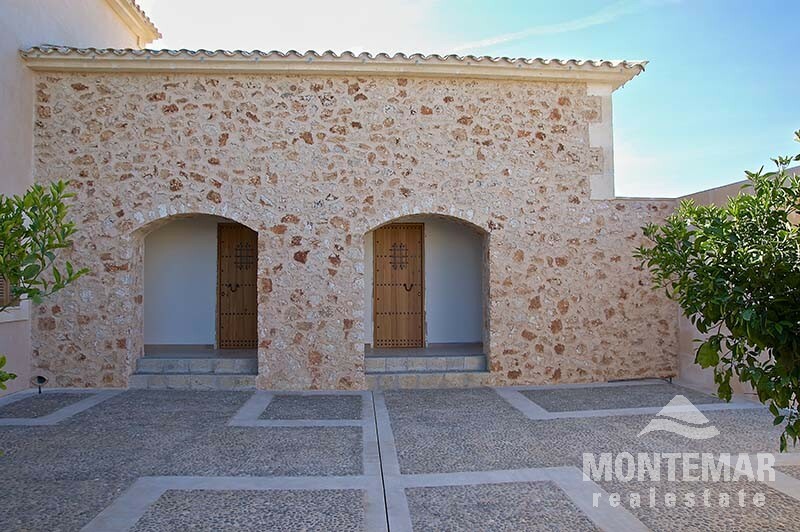 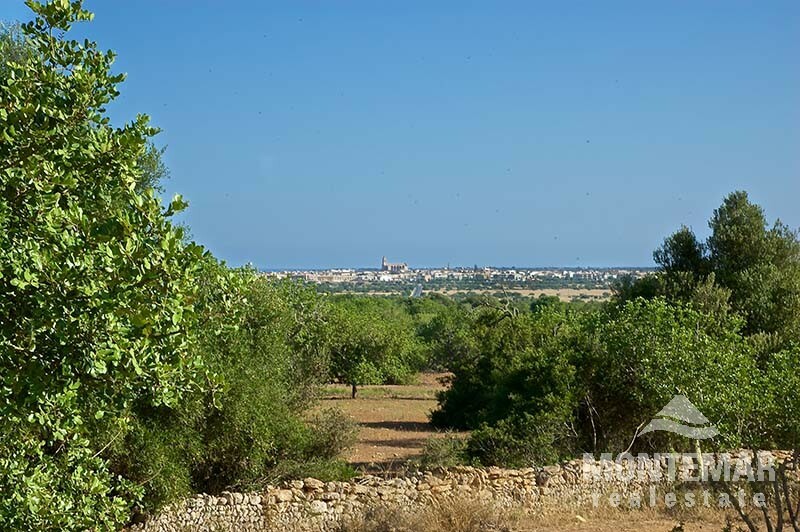 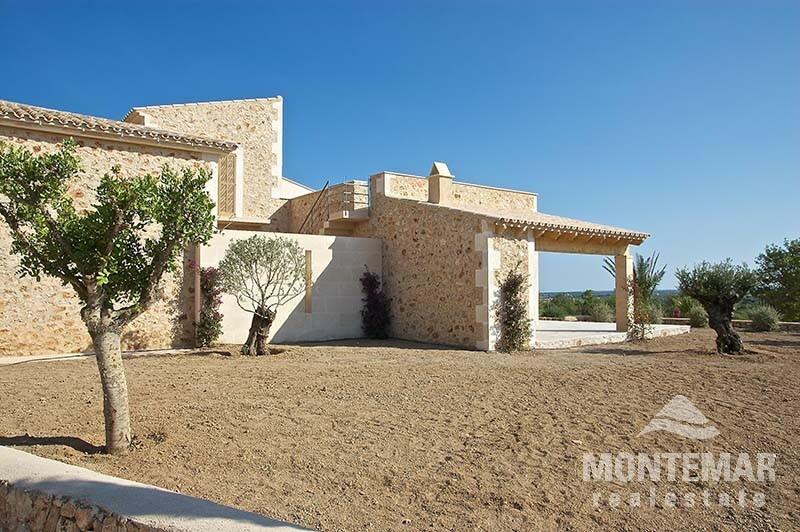 It offers nice panoramic views over Santanyi, the island of Cabrera and the surrounding hills.